Leonard & Moore, PLLC in Asheville NC offers a wide range of professional estate law services including wills, powers of attorney and so much more! When many people think of estate law, they think of creating a will to distribute their assets according to their wishes after they die. At Leonard & Moore, PLLC, estate law entails much more than just creating wills. Estate law also includes powers of attorney, healthcare powers of attorney, living trusts, prenuptial agreements, and more. 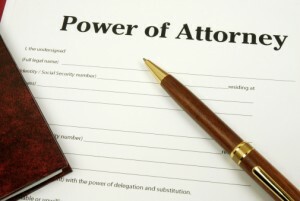 Although we provide all of these legal services to our clients, we realize the ultimate importance of preparing a will. There are many reasons why you should consider drawing up a will with the help of Leonard & Moore, PLLC. First, a will outlines the beneficiaries of your estate after you death. Essentially, a will determines what property will go to each of your family members and friends according to your preferences after you pass away. 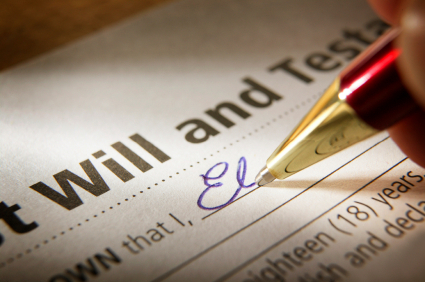 Secondly, a will also delineates who will be the executor of your estate. Keep in mind that when you are choosing who will be your executor, this position can often be time-consuming. Although these are just a few of the benefits of wills, there are many others. If you are interested in creating your will or if you need help with any other estate planning legal services, contact us at Leonard & Moore, PLLC. We serve Asheville, Spruce Pine, Hendersonville, and surrounding areas. For more information on our professional and reliable estate law services, contact us today!